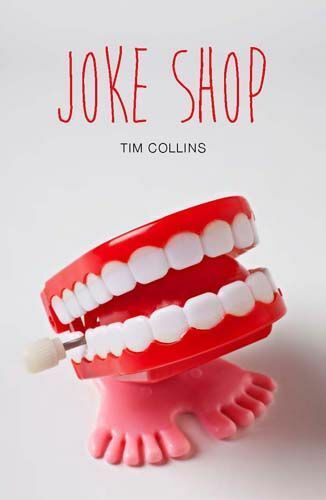 A new joke shop has opened and everyone is bringing plastic snakes, wind-up teeth and exploding sweets into school. But Aaron doesn't find the pranks very funny. They seem to be genuinely hurting people. Quite badly. With Halloween approaching, he needs to find out what's going on before things take a darker turn.